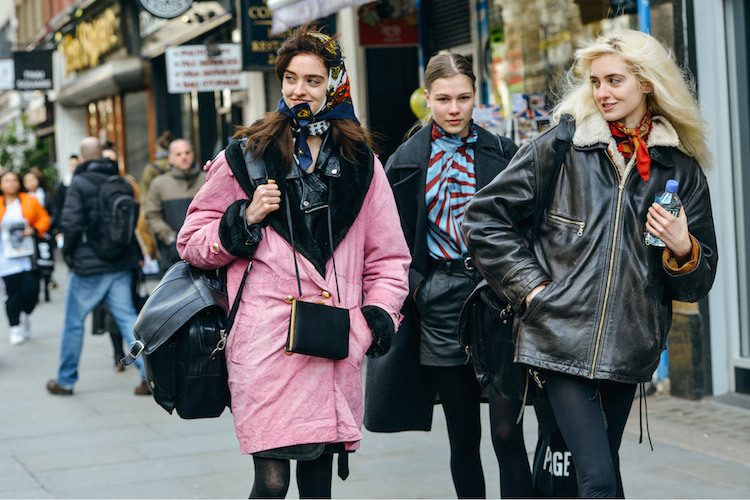 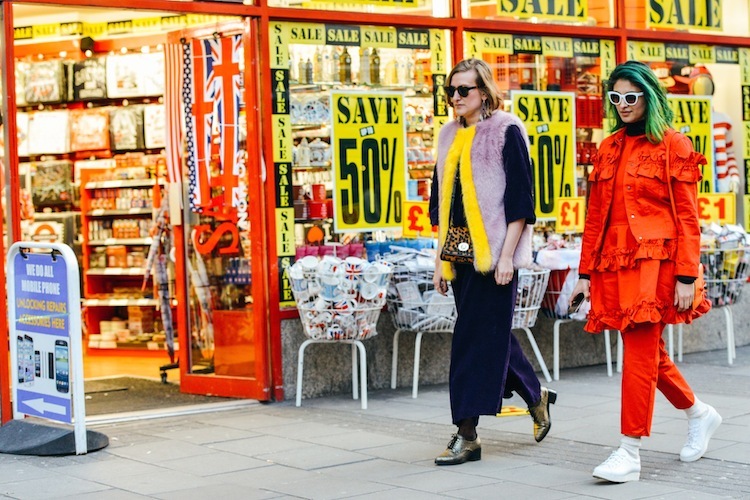 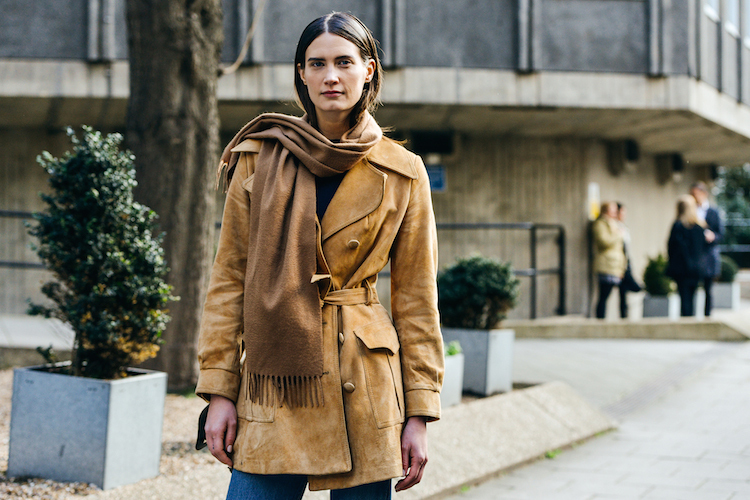 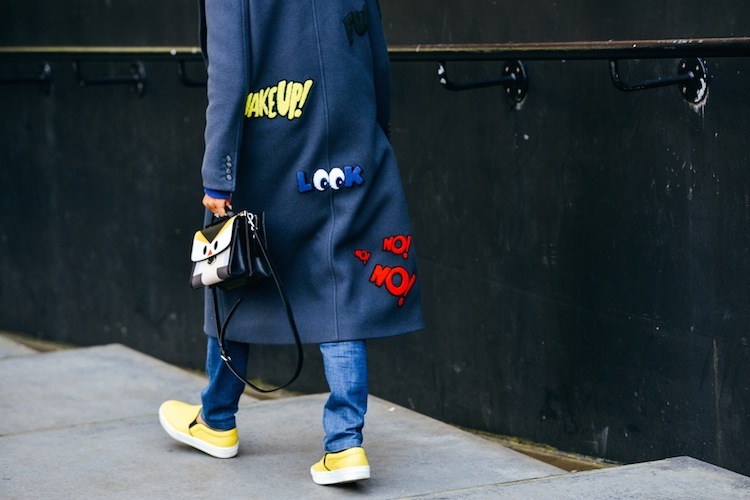 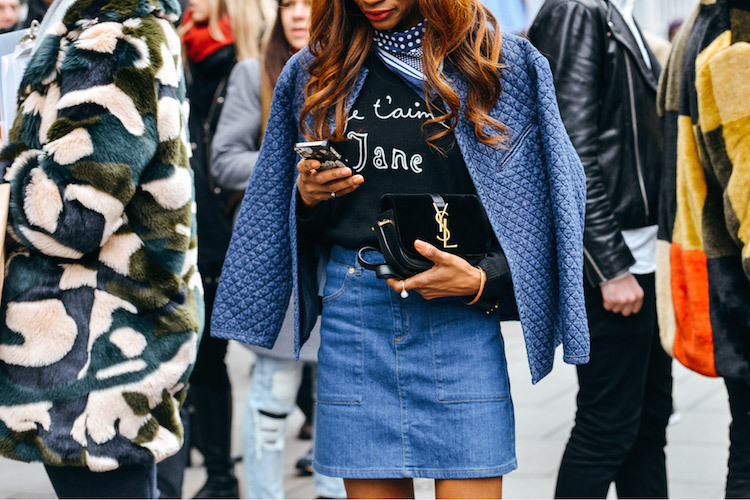 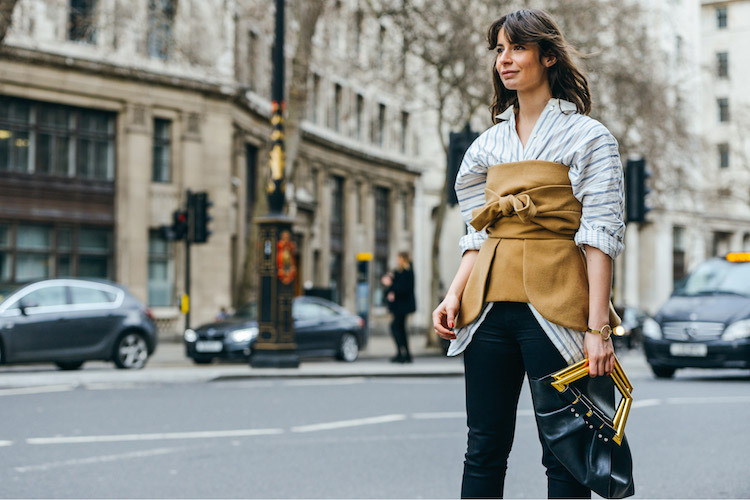 My favorite streetstyle shots from London Fashion Week- shot by Tommy Ton, right ahead. 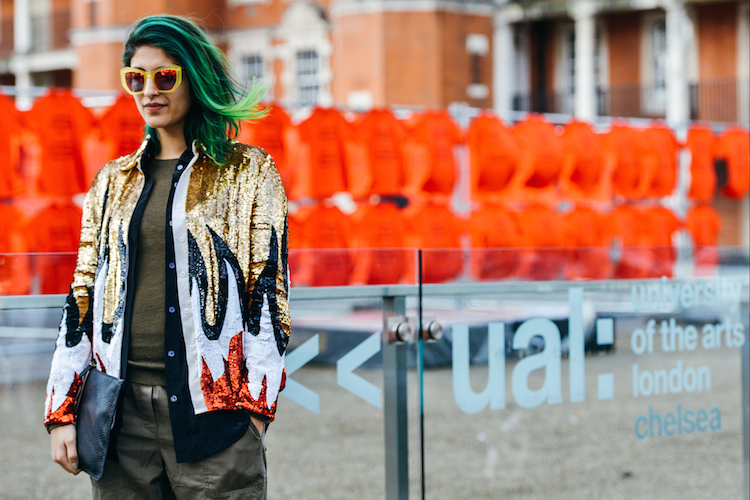 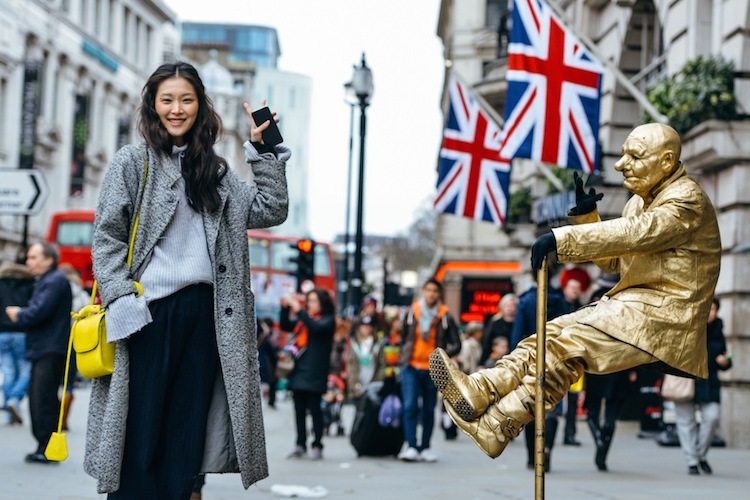 // Mis fotos favoritas del London Fashion Week bajo el lente de Tommy Ton. 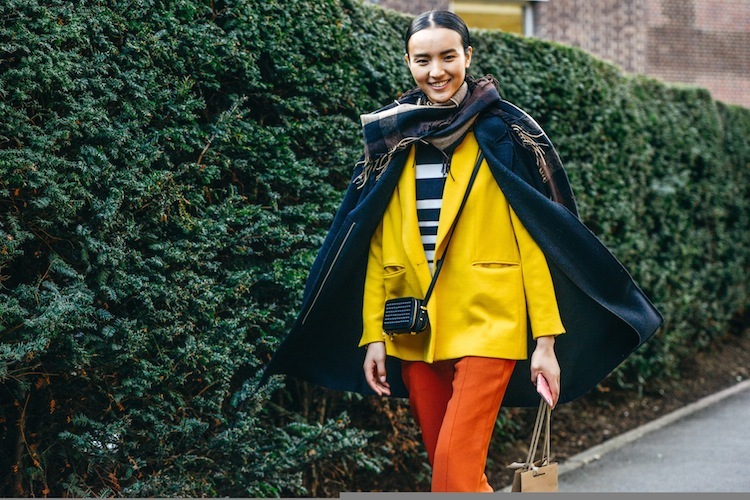 Haz click abajo para ver mas.